We would all like to thank you for your professionalism with our dealings with you Nichole. 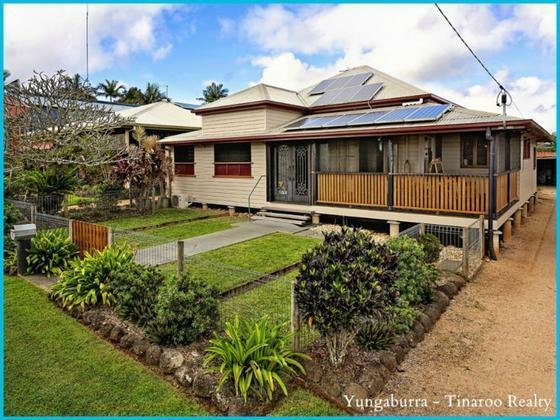 You seem to be a rare breed in the industry on the Tablelands and we will have no hesitation in recommending you to anyone who wants to either purchase or sell a property. Big pat on the back also to the lovely Simon who is always a pleasure to deal with and such an asset in where you are taking your business.